With our cup games now out of the way our focus is now fully on a top four finish in the Championship. We have thirteen league games left, seven of them at home, starting with Dundee United on Saturday. 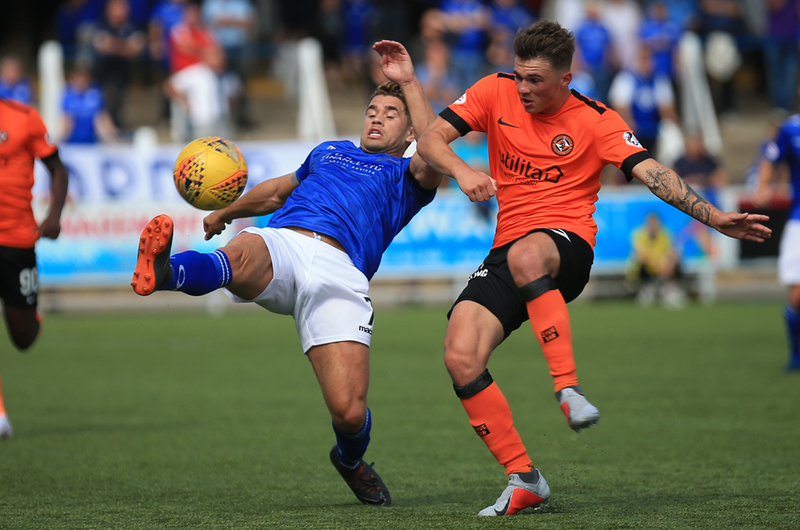 We've not had too many matches at Palmerston in 2019 so it will be good to have a game on our own patch. Join us for the 3pm kick off and be a twelfth man against one of the teams favourite to take the title.